NOKIA 8.1 goes official with 6.18-inch Full-HD+ PureDisplay, Snapdragon 710 processor and Android 9 Pie. HMD Global today announces the Nokia 8.1, the newest addition to its value flagship range. 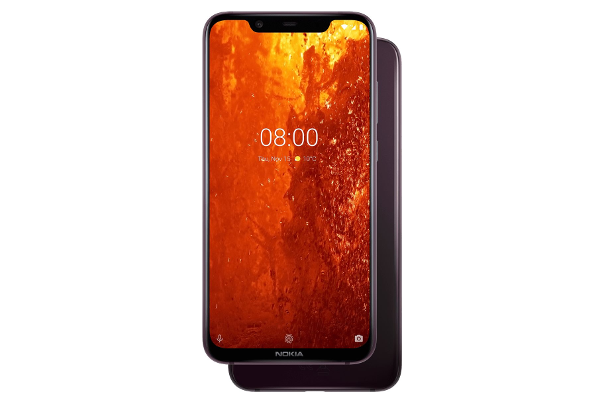 The Nokia 8.1 comes with proprietary PureDisplay screen technology with HDR 10 support, ZEISS Optics and Optical Image Stabilization (OIS).